Players on the Zenit Kazan volleyball team opted to move a car that was blocking their team bus’ entrance to the stadium in Tatarstan themselves, by lifting it out of the way. Zenit-Kazan’s next match will be against Tarkhan on September 18th where they’ll be competing in the Champions League. The team has won the champions league the last three years in a row following wins in both 2008 and 2012. Most recently the team has had a slew of wins including a victory at the World Club Championships in 2017, four Russian Cup victories in a row starting in 2014, and three Russian Supercup victories in a row starting in 2015. 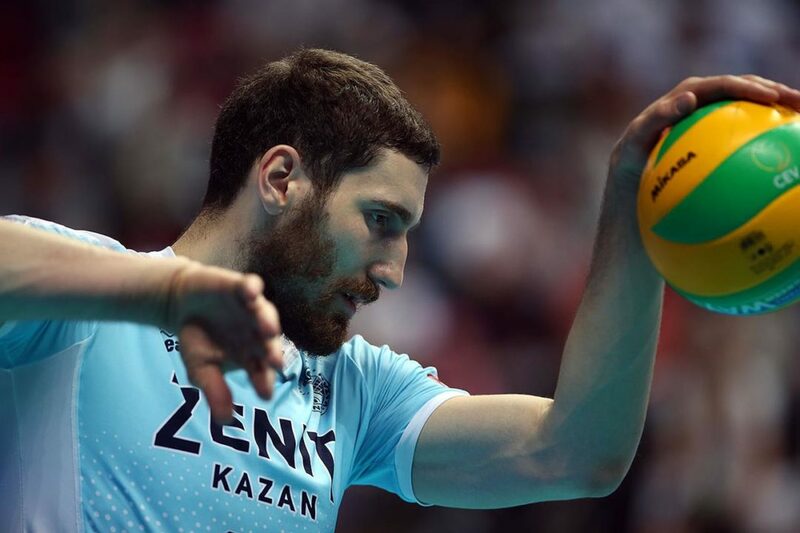 Zenit-Kazan has been named the Russian Champion for six years now, taking their first win of their six-year streak back in 2014. They have five other championship victories under their belt including wins in 2007, 2009, 2010, 2011, and 2012. You can find more information about the team on their website by clicking here.